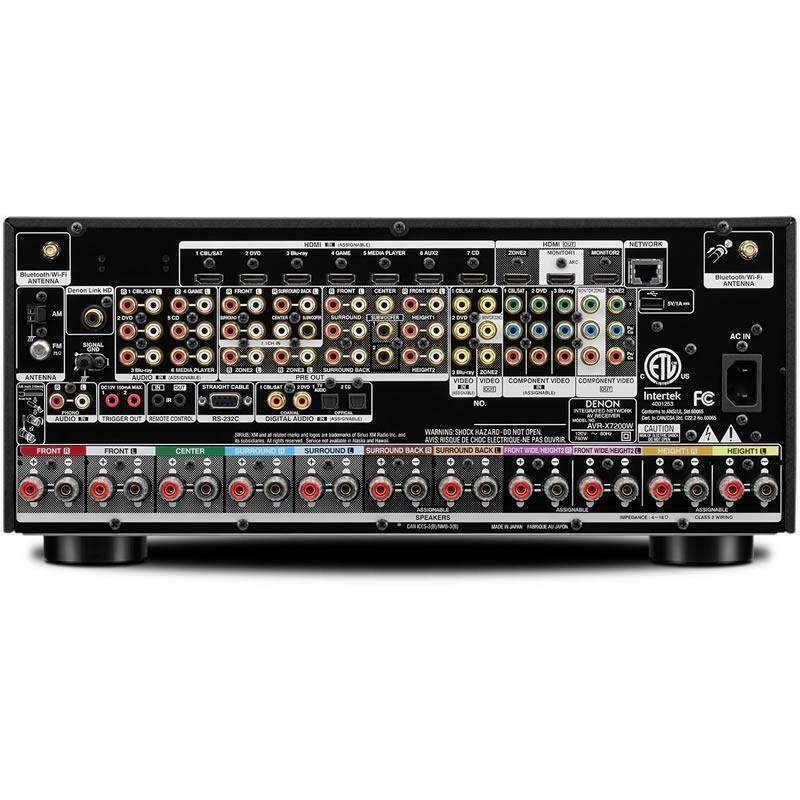 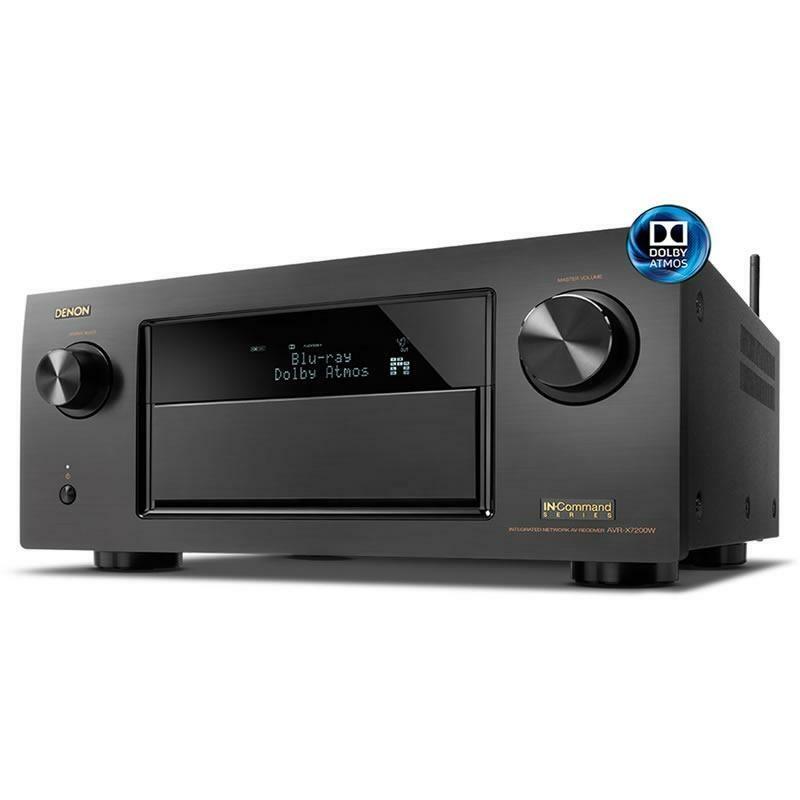 Designed to deliver the ultimate audio and video experience, the AVR-X7200W is packed with the latest audio, video and networking technologies, including Dolby Atmos surround decoding, which re-creates the stunning three-dimensional soundspace of the latest blockbuster movies. 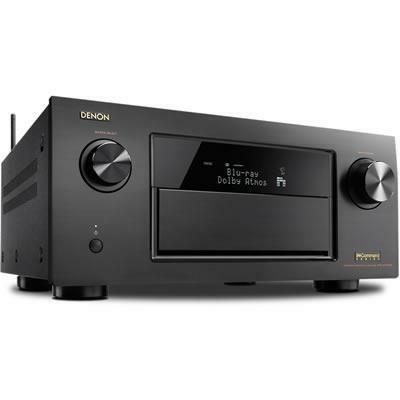 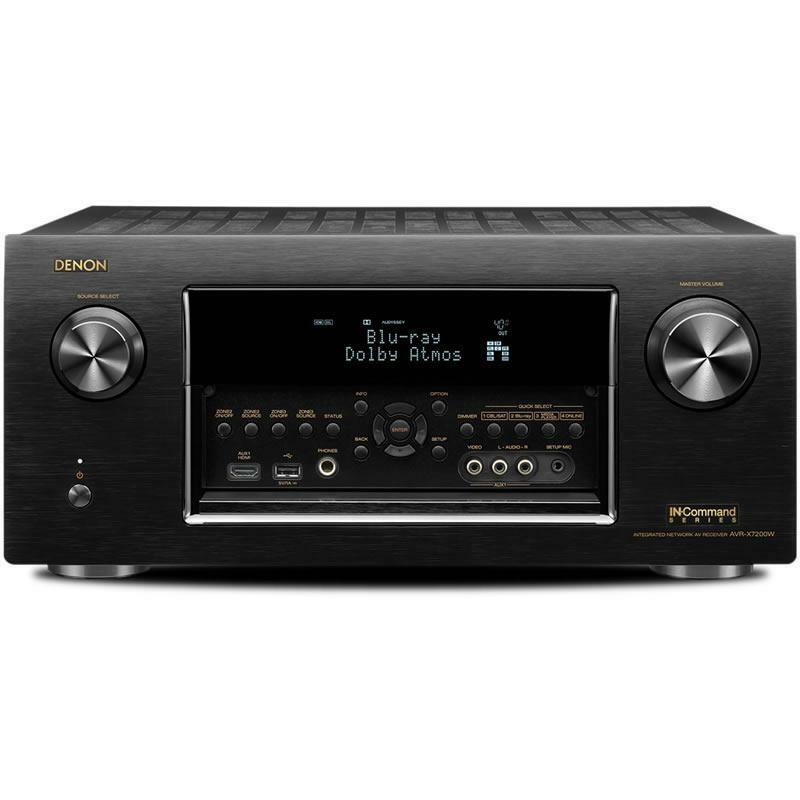 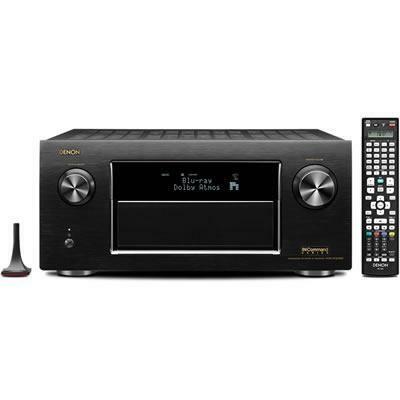 Featuring built-in Wi-Fi and Bluetooth, the AVR-X7200W lets you stream music wirelessly from your home network and connected devices, and features Apple AirPlay along with Pandora, SiriusXM, and Spotify Connect music streaming services, as well as internet radio streaming that lets you choose from thousands of internet radio stations around the globe. 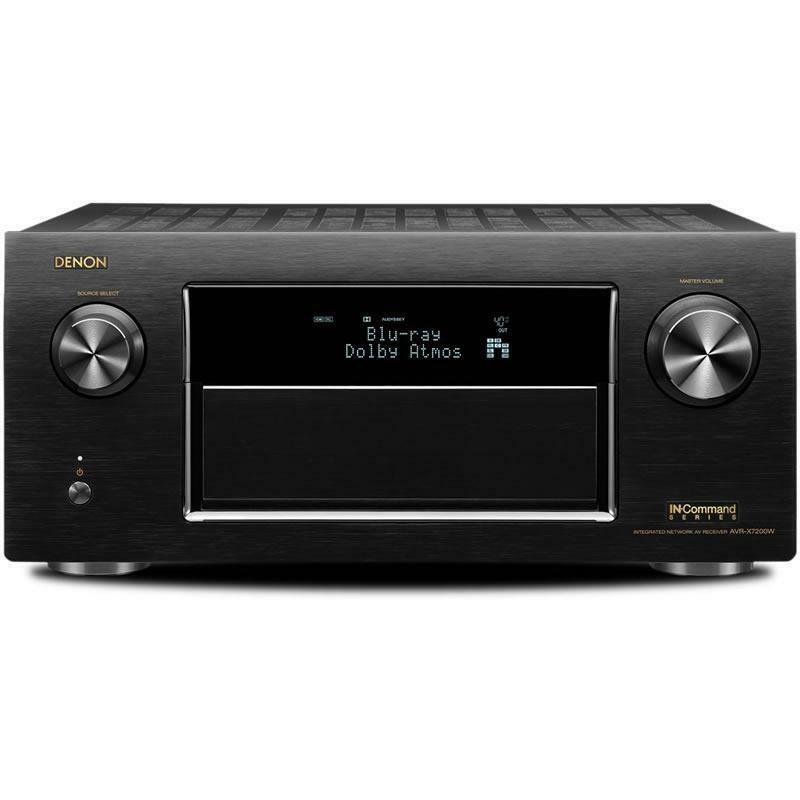 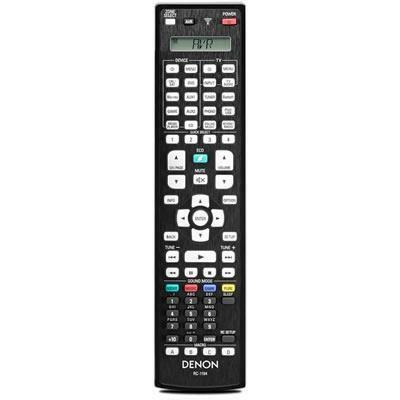 The built-in AM/FM tuner features HD Radio for superior sound quality.